Established in 1957, we're Pittsburgh locals like you. 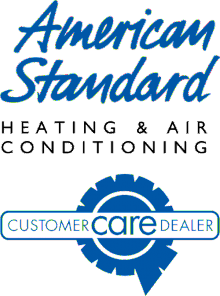 The Brunner family has a long-time commitment of building trust in this community, and providing you with the best HVAC service in the region. We're a family business. We do things personal. Let's talk about your needs on the phone. We've recieved your submission! Expect to hear from us within 24hrs! Feel free to call us as well!